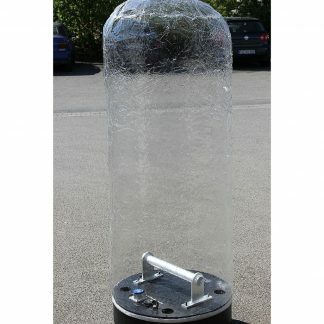 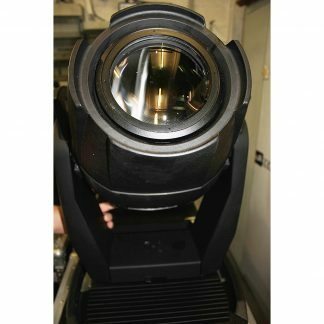 We have for sale used sets of 6 x SGM G4 Lighting Fixtures, these are all in very good condition and the price shown is per set. 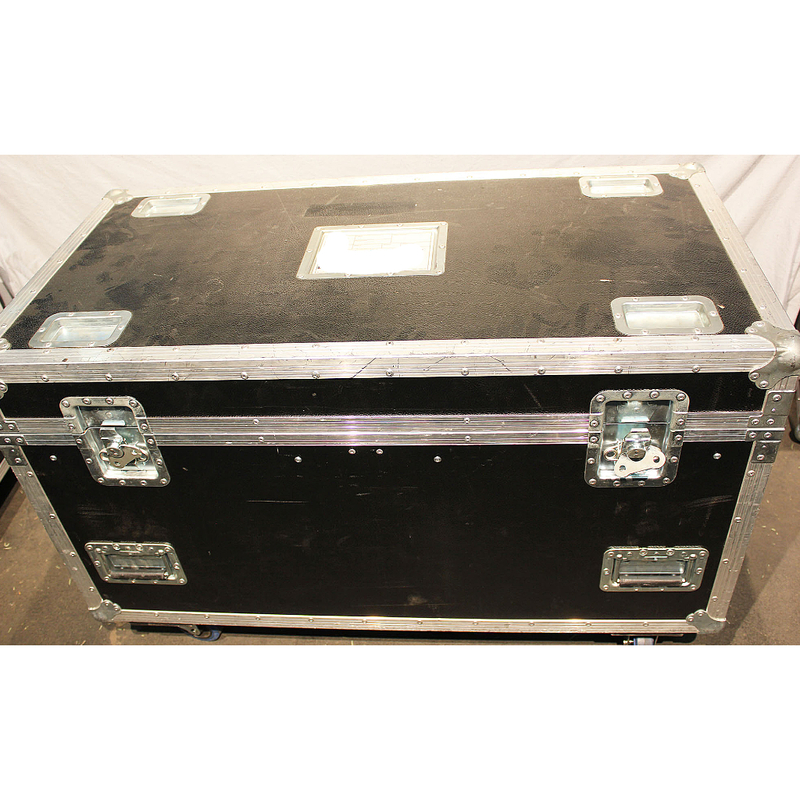 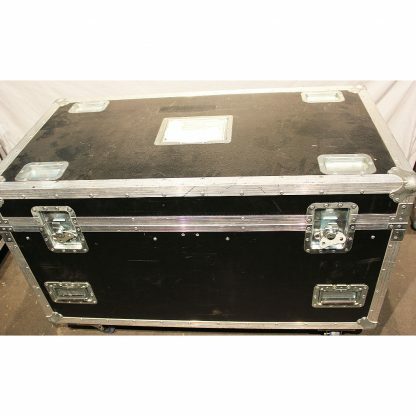 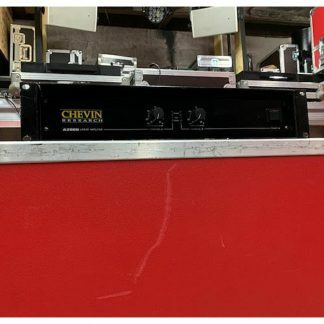 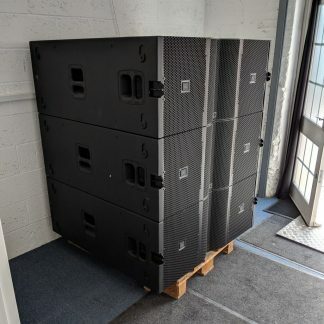 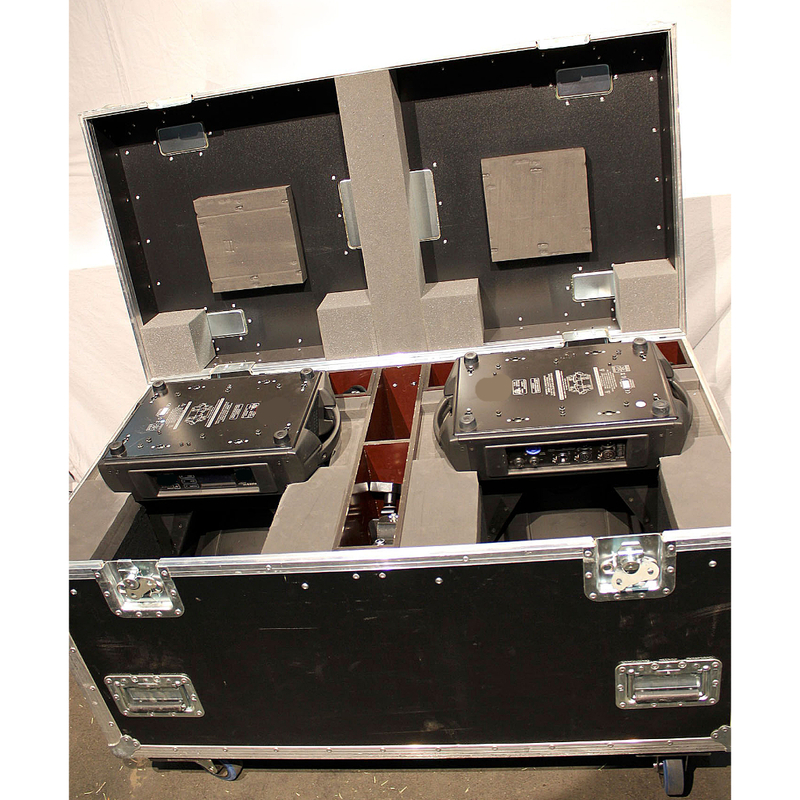 Includes 6-way flightcase. 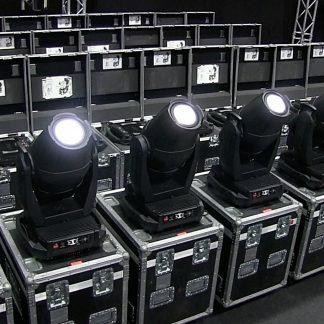 Sets of 6 x SGM G4 Lighting Fixtures. 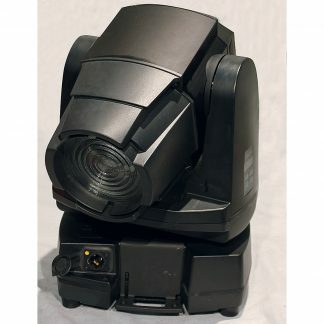 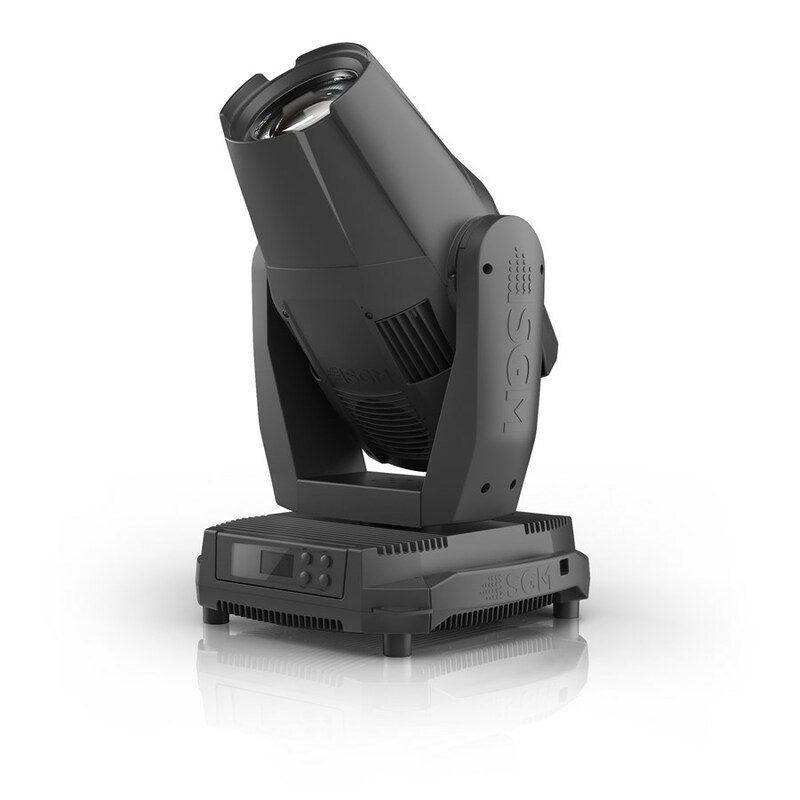 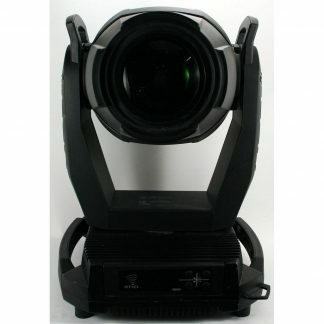 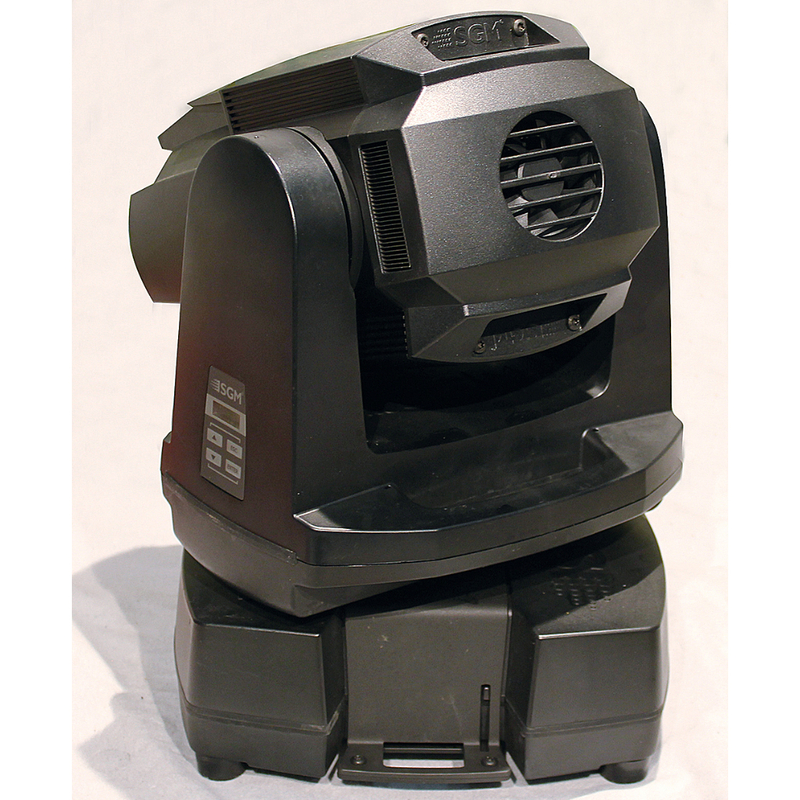 SGM G-series of LED moving head luminaires with numerous revolutionary functionalities. 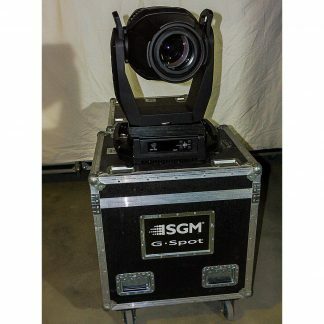 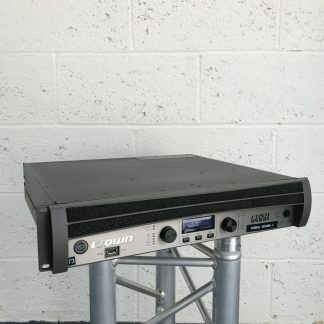 We offer for sale a wide range of used SGM G-series units. Find more in Automated section.